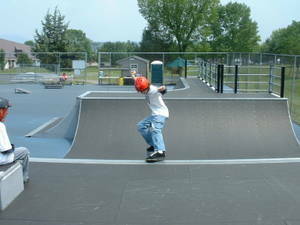 The Skate Park operates without an attendant at all times. Users will still be expected to wear a helmet. Helmets must be provided by the individual users. Hours may be altered on city holidays, call 540-433-2474 in advance for clarification. The skate park will remain closed if there are wet surfaces. 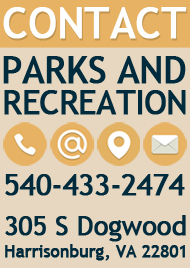 The skate park may close due to extreme temperatures or weather conditions. Westover Skate Park will not open if temperatures are 40 degrees or below. Helmets are required. We strongly urge all users to wear additional safety equipment. Elbow pads, knee pads, and wrist pads are highly recommended. This Skate Park is designed for ages 10 and up. Children ages 6-9 must have parental supervision at all times. Children 5 and under are not allowed at any time. 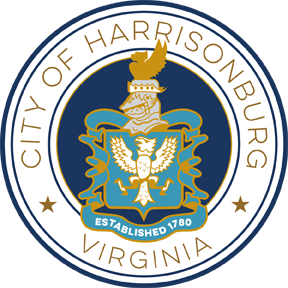 For more information about the Skate Park, please contact Tucker Thigpen at 540-433-2474 or Tucker.Thigpen@harrisonburgva.gov. View Westover Park in a larger map.